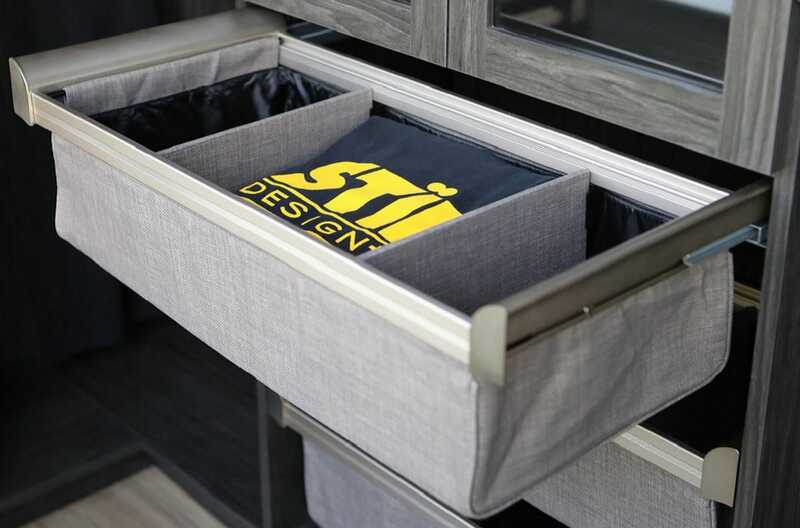 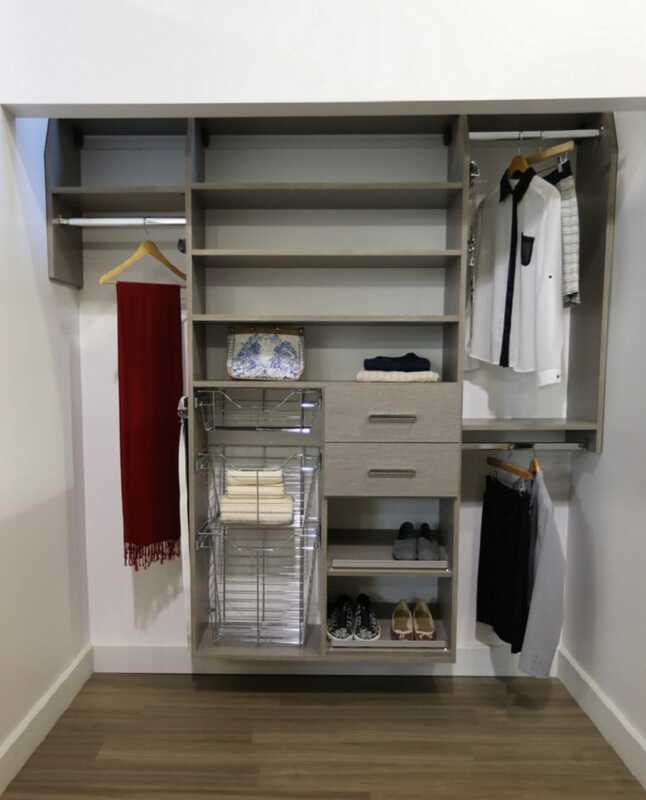 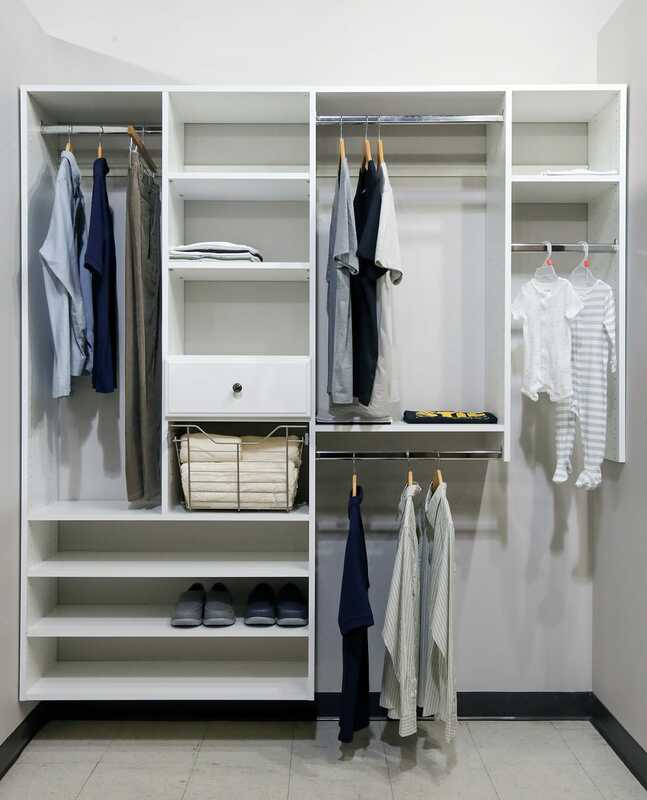 VISIT THE STIL DESIGN SHOWROOM AND GET READY TO RE-THINK STORAGE! 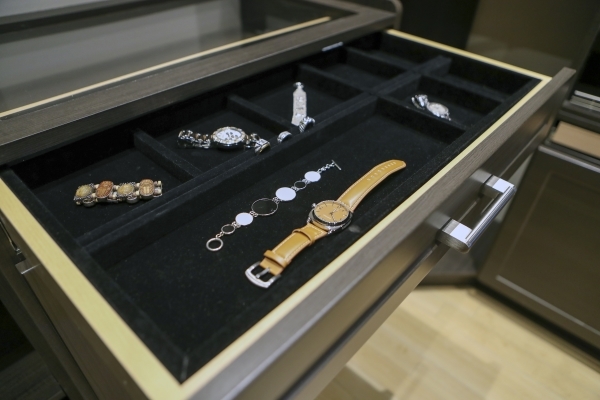 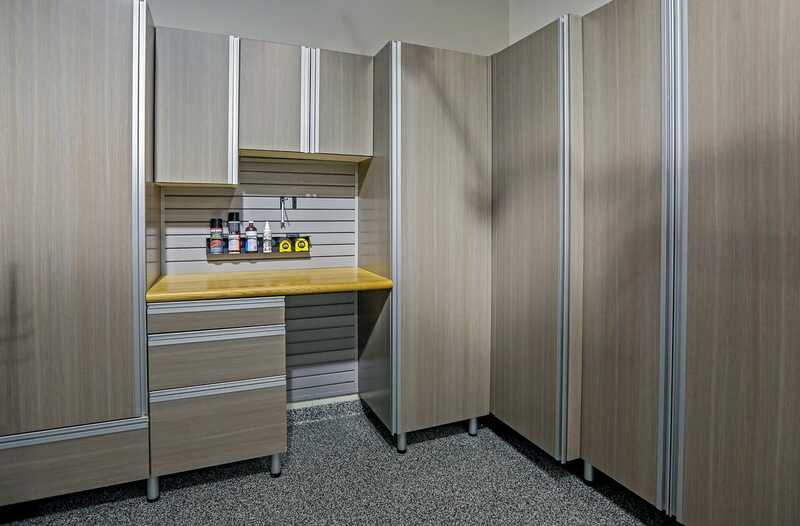 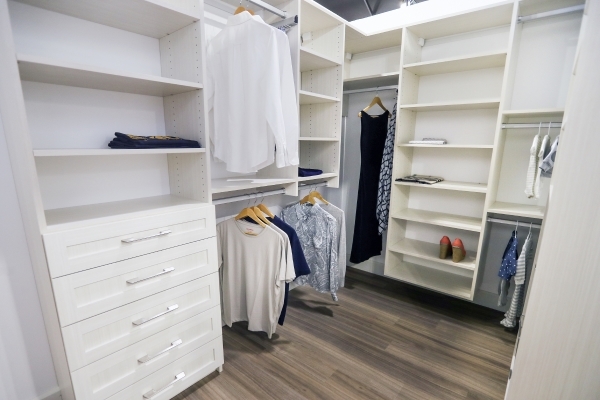 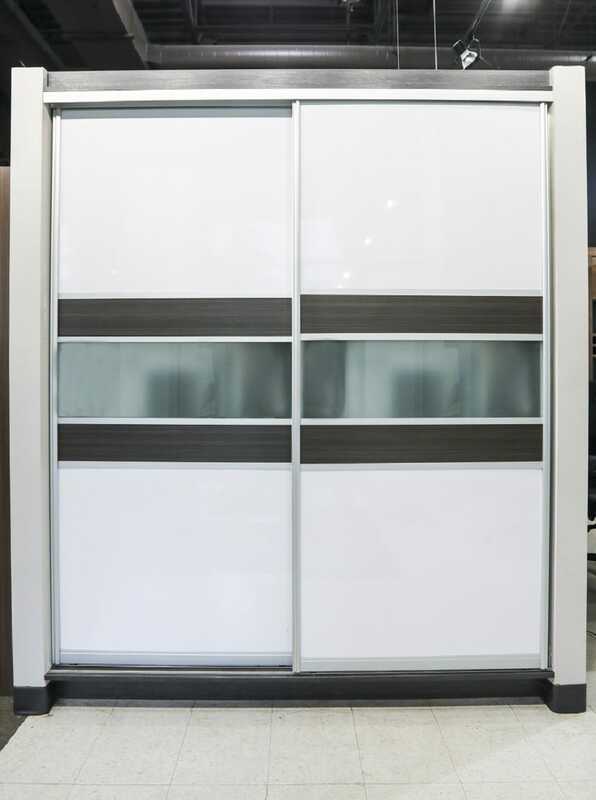 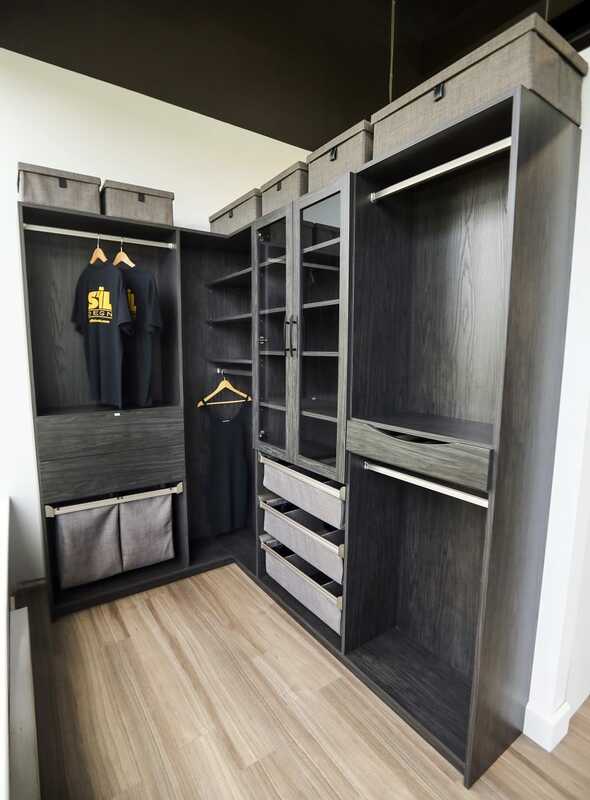 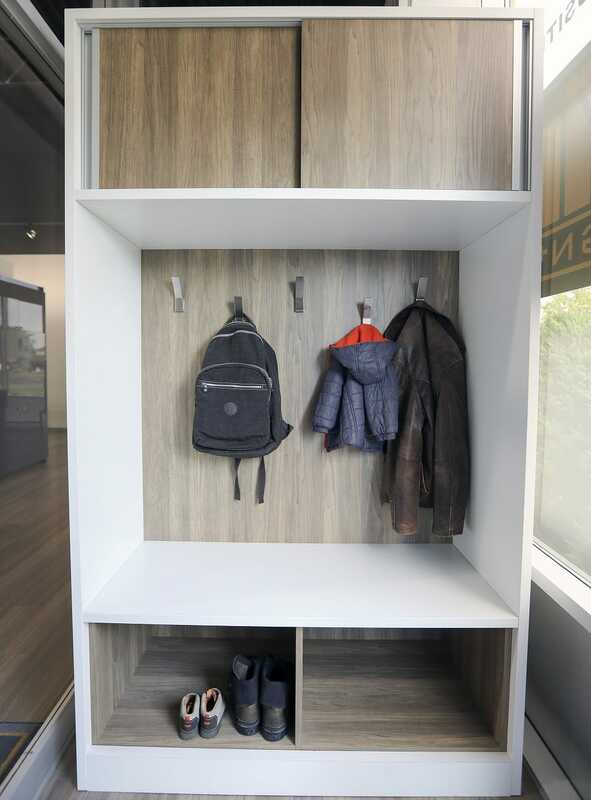 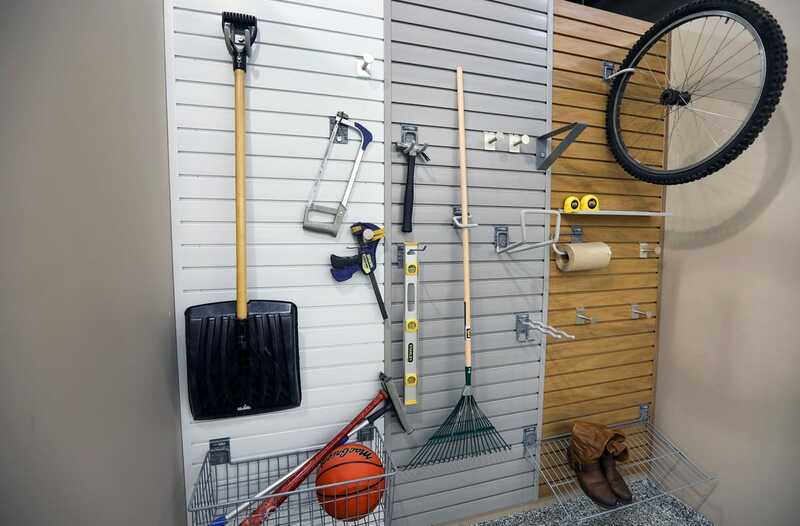 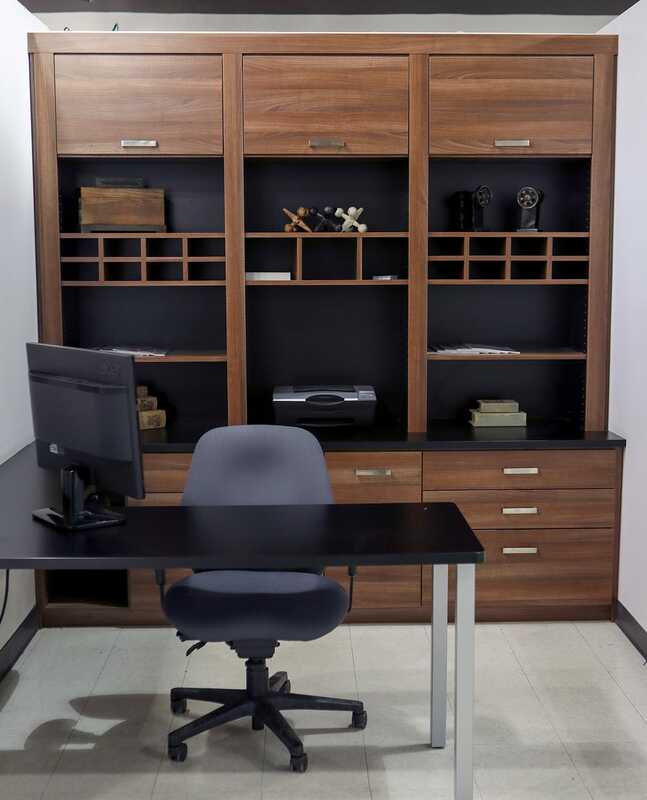 Come visit our showroom and discover our must-have storage solutions to personalize every space in your home! 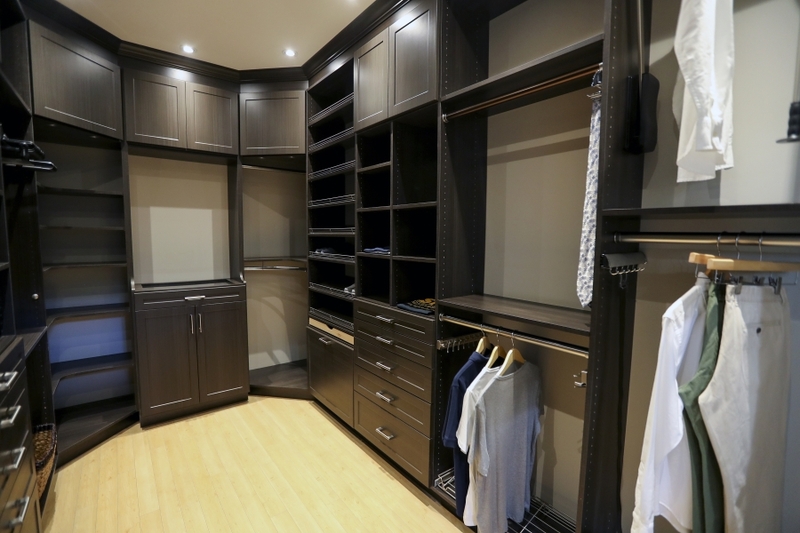 Get in touch with us today and see what we can do to make your custom come true.